Cheerleading is a great way to keep fit, have fun and meet new friends. 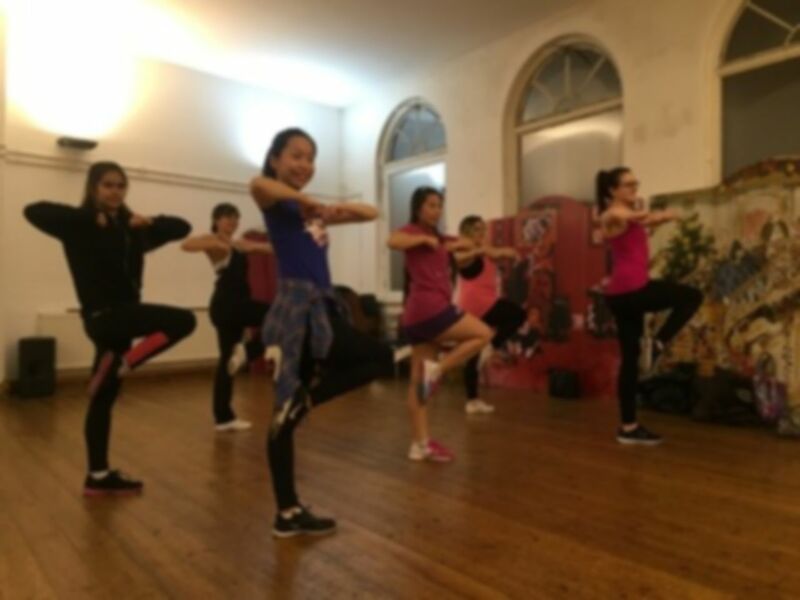 A fantastic strengthening and core conditioning programme, training for cheer dance, stunts and jumps improve flexibility and tone every area of the body. Includes a cardio warm up, strengthening, conditioning and flexibility exercises, cheer dance routines and an optional section on stunts, jumps and tricks. Open to all levels we pride ourselves on creating a really welcoming and inclusive environment. These classes are a great way to keep fit have fun and meet new friends, and are led by the London Roses RFC and American Football cheer teams’ coach, Natalie Hunt. It’s a fantastic strengthening and core conditioning programme training for cheer dance stunts and jumps improve flexibility and tone every area of the body. Includes a cardio warm up strengthening conditioning and flexibility exercises cheer dance routines and an optional section on stunts jumps and tricks. Open to all levels they pride themselves on creating a really welcoming and inclusive environment. For those who wish to go further, there are regular try outs for the two sports match performance squads and the classes are a great way in to the team. The London Roses Cheerleaders perform at RFC matches for Barnes Rhinos and are the only American Football Cheer team in the UK, cheering for Premiership champions The London Warriors. Their coach Natalie has over a decade of experience in cheerleading and has taught dance and fitness since she the age of 16.